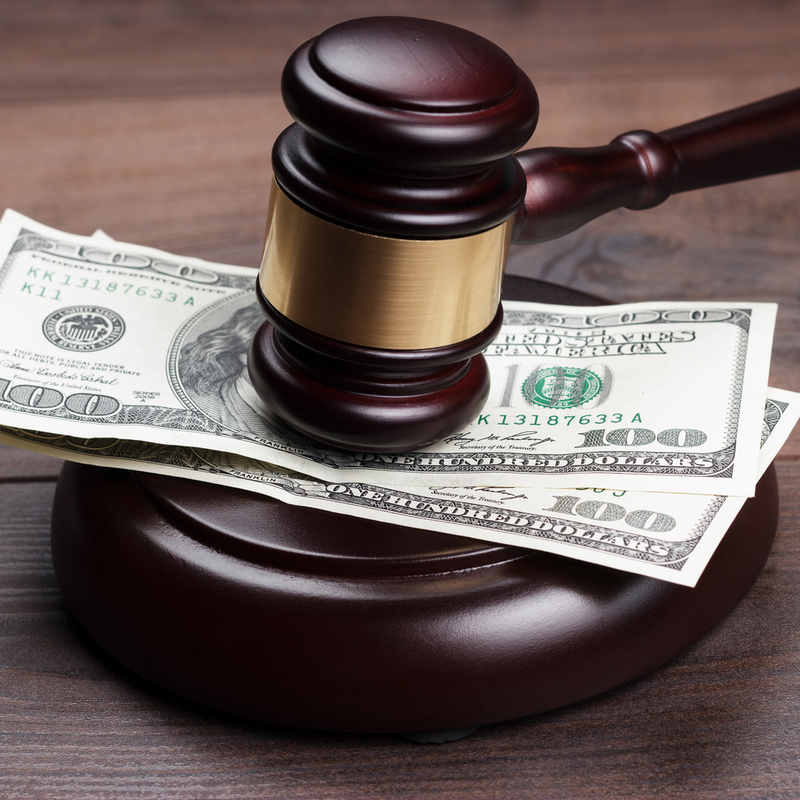 Bail bonds offer many individuals the chance to post bail who may not otherwise have the financial means. While it's a fairly common practice, many individuals are often clueless as to how the process works. To help clear the confusion, Richard Cloud Bail Bonding in Columbia, MO, have answered your most common questions. 1. What Exactly Is a Bail Bond? A bail bond is a service that allows a person to be released from jail while they're awaiting trial. Once they've been charged with a crime, their bail, which serves as collateral for their reappearance, is set by the court. It serves as assurance from a company that the defendant won't run away or leave the area before their court date. 2. What Information Do I Need Before Contacting a Bondsman? To help the process of along, it's important to obtain certain bits of information before contacting your local bondsman. Find out which facility the person is being held and their booking number. The required amount of bail is also important, but your agent can find this information out if you're uncertain. 3. What Are the Different Options Available? There are a variety of types available, and they're typically associated with either the type of charges or the method of payment available. For instance, a cash bond refers to one obtained with a cash payment. A property bail bond, on the other hand, allows real estate to be used as collateral. Your bondsman can help you find the right option for your needs. 4. How the Bail Rates Determined? Bail rates, or the percentage at which you are charged for the bondsman's services, are typically set by the local or state government. In most cases, the bonding company doesn't haven't any power over the fee associated with their services as it is entirely determined by governing body. Since all businesses must be licensed to operate, they're required to follow this rule and can't raise or lower the designated rate on their own. If you or a loved one needs bail bond services in the Boone County area, contact Richard Cloud Bail Bonding. Over their three decades of operation, the 24-hour bail agency has earned a reputation for friendly, dependable service at competitive rates. Learn more by visiting the team online or calling (573) 442-0078.